We added some NEW Family Resources the Kids & Family section of the Guest Center Library! 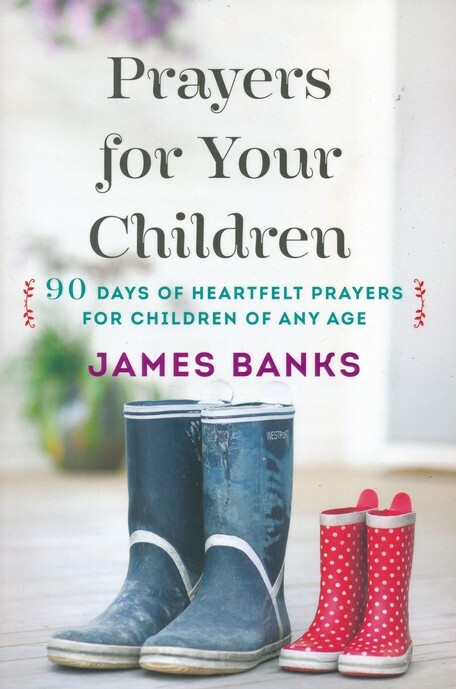 Inside Prayers for Your Children, author James Banks offers parents the help they need with Scripture-based prayers to cover children through every season of life. These powerful, encouraging prayers help you speak God’s promises back to Him—and will inspire you to pray all the more. 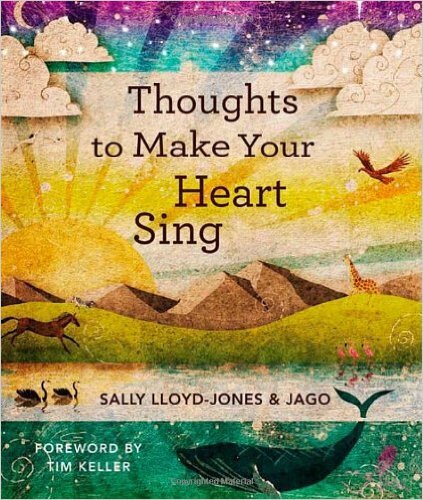 Ninety prayers, combined with true stories of God’s power to transform lives in answer to prayer, address important needs such as: Knowing Christ as Savior; Growing in relationship with God and others; Walking in purity and love; and more. Partner with God through prayer, and speak life-changing blessing over your child both now and for eternity! In Spiritual Parenting parents learn to create a home environment that God can use to work in their children’s lives. It’s a biblical, innovative fresh approach to parenting—and one that’s long overdue. It’s hard enough to train kids to behave, but good behavior isn’t what Jesus calls for in the Bible. He wants hearts and souls that are shaped in vibrant faith and love toward God and others. How can parents cultivate this in their children? 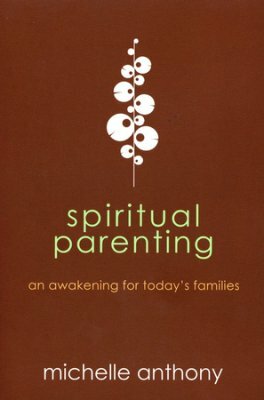 In this book Dr. Michelle Anthony shares practical examples and biblical insight on the spiritual role of parenting. Spiritual Parenting introduces the simple, but revolutionary concept that parents are, by the power of God’s Spirit, to obey and depend on God in order to create an environment God can use to beckon their children to Him.